A few times in the past, we’ve seen LG launch a smaller version of its flagship devices. We saw it with the G4 in the G4c, G5 with the G5 Mini, and so on and so forth. A new report today claims LG is indeed working on a smaller version of the G6, but no official name has been dropped yet. For now, we’ll refer to it as the G6 Mini. Not many specs are yet known for the G6 Mini, though, it is reported it will come with a 5.4″ display. That’s down from 5.7″ on the standard G6. No word yet on processor, RAM, battery, or anything like that. Now, probably most importantly, the chance of the G6 Mini hitting the US market is slim. 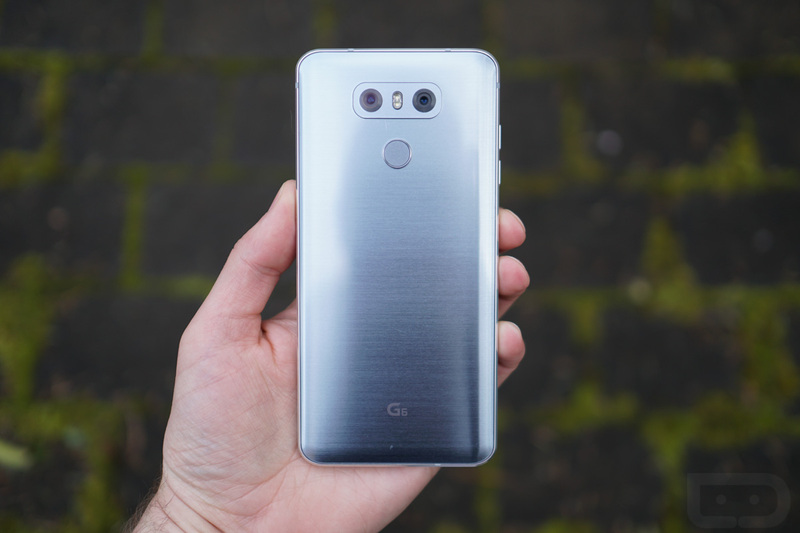 LG is likely focused solely on making the G6 a success in the US, and this less expensive mini variant could be perfect for markets outside America. Not that the G6 is big by any means, but if the Mini was made available in the US, for a cheaper price, would you be interested? If and when more details are made available, we’ll let you know.